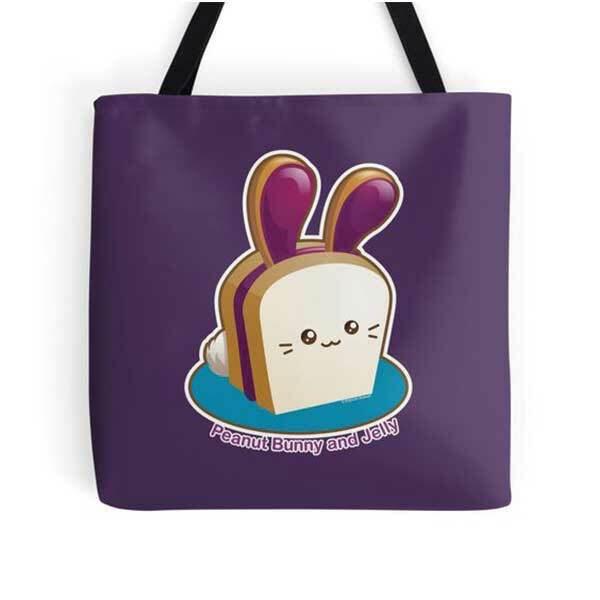 Welcome to the Punny Buns Bakery, home of the cutest bread bunnies around. 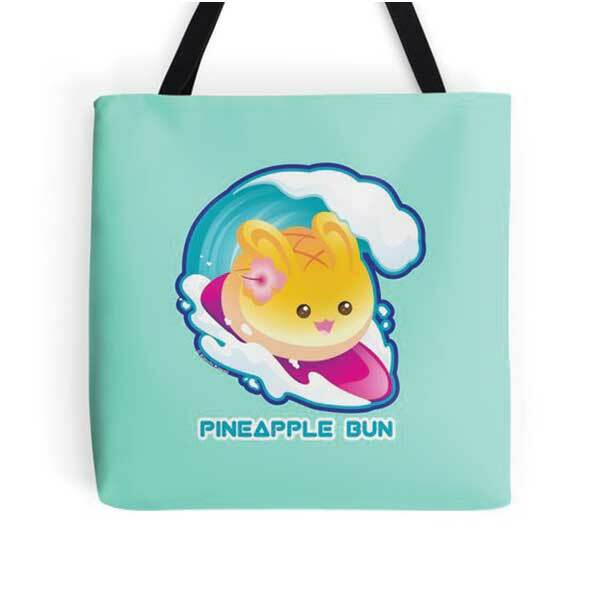 Baker Bun Bun has been busy creating these punny, kawaii rabbits for you to love. Honey Bun and Cinnamon Bun are two sweet bunnies sure to bring smiles. Peanut Bunny and Jelly will take you back to school lunch time. 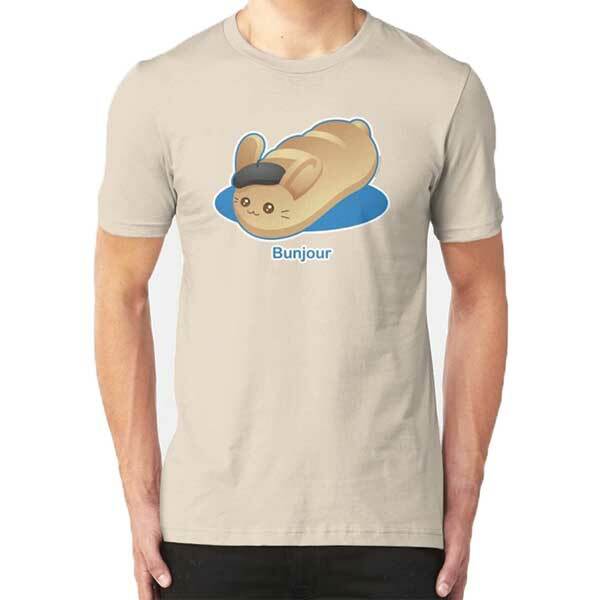 Bunjour and Melon Bun bring some international flair. And then there is the grouchy Steamed Bun, everyone's favorite disapproving rabbit. All these bunnies and more are happy to meet you cause they are well-bread! Products labeled with "on Redbubble" below are sold and shipped through Redbubble. By clicking on any of these links you will be taken to that product within Redbubble's store. Products labeled with "on Zazzle" below are sold and shipped through Zazzle. By clicking on any of these links you will be taken to that product within Zazzle's store.